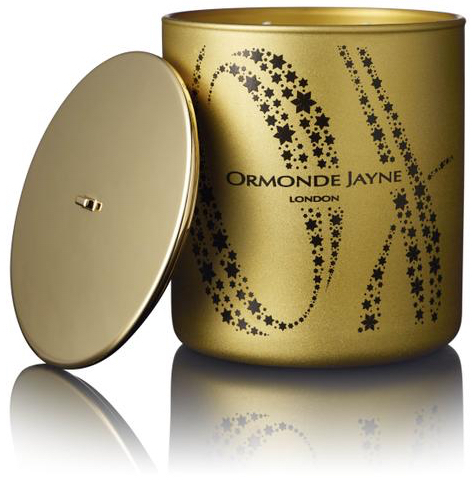 A perfume house that proudly waves the flag for Britain, with fragrances loved all around the world – and using some of perfumery’s most intriguing and precious materials – Ormonde Jayne was launched in 2002 by Linda Pilkington. 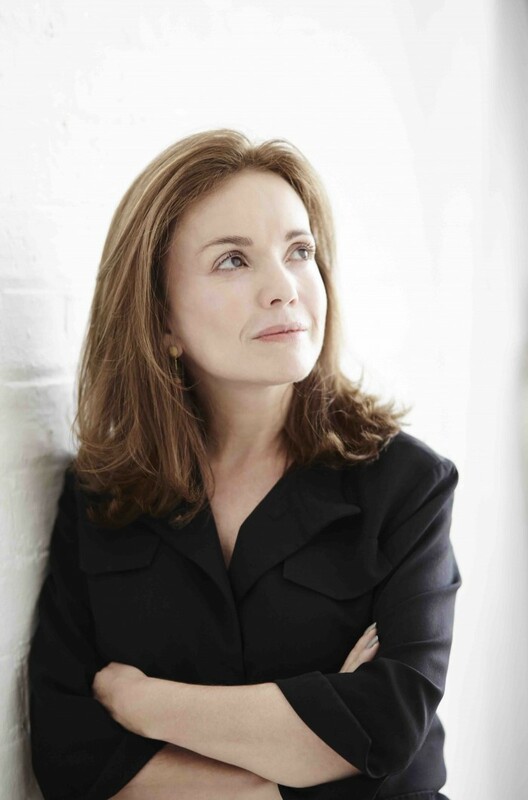 At that stage, Linda never dreamed of it as a career – instead, spending 14 years travelling and working around the globe: South America, Africa, the Far East. She owned and ran a boutique hotel, a soya bean farm – and even a chain of ice cream parlours, creating her own exotic ice cream mixtures: a true entrepreneur, from a young age. ‘Each product is passionately created in-house, bottled and packaged by hand in our London studio,’ she explains. Working alongside renowned German perfumer Geza Schoen (made famous by his own Escentric Molecules collection), the perfectionist Linda herself takes responsibility for the quality of every single absolute, every last oil, every last raw material, sourced from around the world and settling for nothing but the best flowers, resins and woods for the artisanal production. She loves to seek out ingredients that nobody else has used: the basmati rice note in Champaca, that rare jasmine ‘relative’ in Sampaquita, the legendary Saudi Arabian Ta’if rose – with its special, sensual magic – which she showcased in a fragrance called, simply, Ta’if. And, adds Linda, ‘I’m also very proud to have been the first western perfume house to use oudh in an international fragrance.’ From the start, then, Ormonde Jayne was blazing a fragrant trail. Her very special fragrances are increasingly widely available around the world – but for a true Ormonde Jayne ‘experience’, nothing rivals an immersive visit to Royal Arcade: with mirrors, chandeliers, secret drawers and ivory stone floors, the boutique is a jewel in its own right, showcasing her growing portfolio of fragrances for the body and the home. 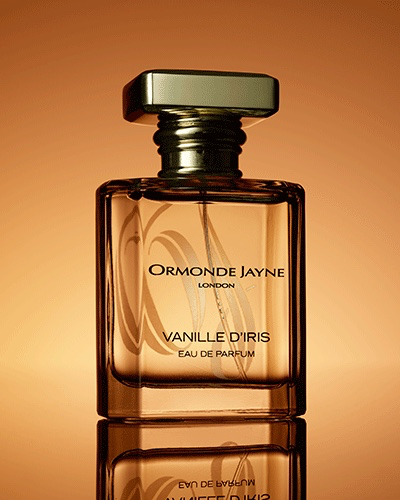 The Ormonde Jayne classics include exotic Orris Noir, a deep and dark interpretation of precious iris. There’s Osmanthus: a perfect summer’s night fragrance, pulsing with that extraordinarily animalic ingredient. 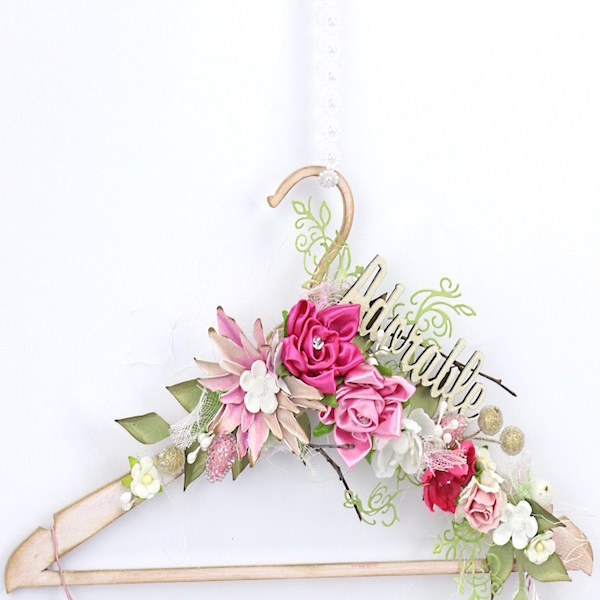 Sampaquita and Frangipani swirl with exotic white flowers: purity and mystery, in one. Ormonde Jayne’s more recent innovations include the Four Corners of the Earth collection: Tsarina, with its enveloping Russian velvetiness; Montabaco, capturing the essence of Latin America with a leitmotif of suede, wood and tobacco; Nawab of Oud (a tapestry of amber and rose, with a soft oudh edge), and Qi, which translates as ‘breath of life’ – inspired by the Chinese people’s love for the lightest and most delicate scents. Vanille d’Iris, meanwhile, was the talk of 2015’s Pitti Fragranze show, in Florence, leaving perfumistas a-swoon with its soft fusion of precious iris absolute, blended with a vanilla so coolly sophisticated that it will have many revising their opinions about that ingredient. 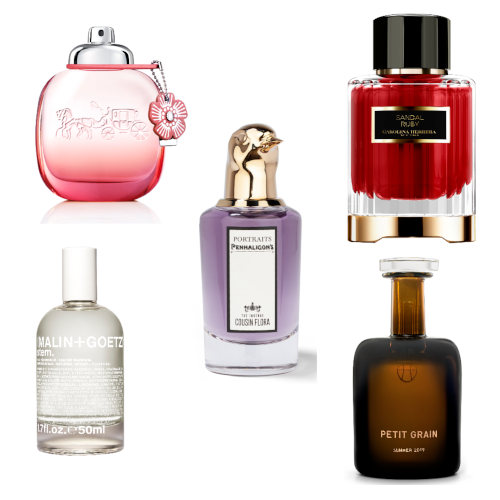 For some of the fragrances, a solid perfume option is also available – but perhaps most excitingly, Linda is trail-blazing again by offering longer-lasting, ever-more-sensual interpretations of fragrances for scent connoisseurs. 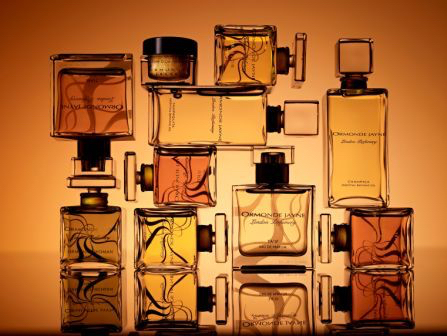 The Ormonde Jayne Intensivo collection allows customers to choose their desired intensity of fragrance, right up to 42% of scented oils, the highest available from any perfume house, available in many of her most-loved fragrances.